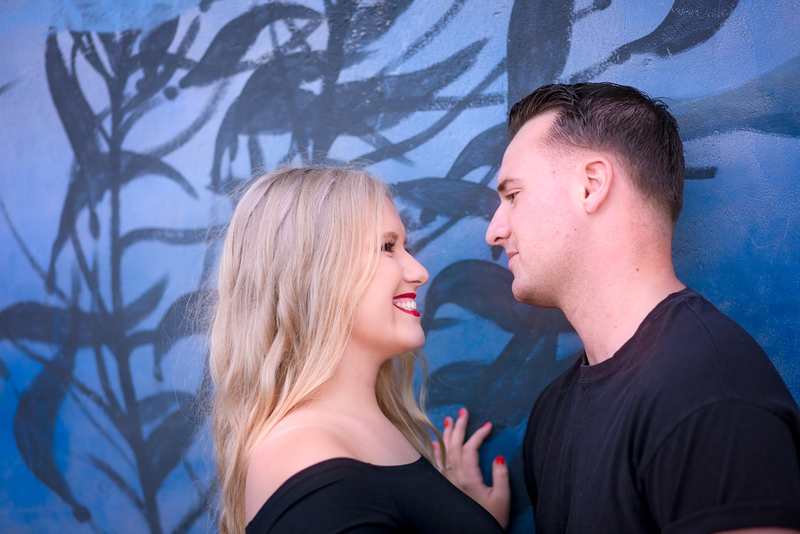 When one of your favorite couples mention they love the movie Grease, and suggest how cool a Grease themed shoot would be - you cannot pass up the opportunity! In addition to these two resembling the characters, they were so easy to work with and up for silly poses and ideas. The weeks leading up to our shoot we scoured the stores for the perfect jacket, leather leggings and off the shoulder top for "Sandy", along with the iconic red heels and some fun sunglasses for an added pop of color. For "Danny" - a black leather jacket, pants and shirt were easy. Classic Converse wrapped up his bad boy look. We had a few scenes from the movie we wanted to capture along with the mix of tough girl/gal facade (which usually ended in complete laughter seeing them try to keep serious faces). About half way into our session, while shooting on the beach we were serenaded at random by a group of young men and they were even willing too do it again so we can get it on video (see video at the end). 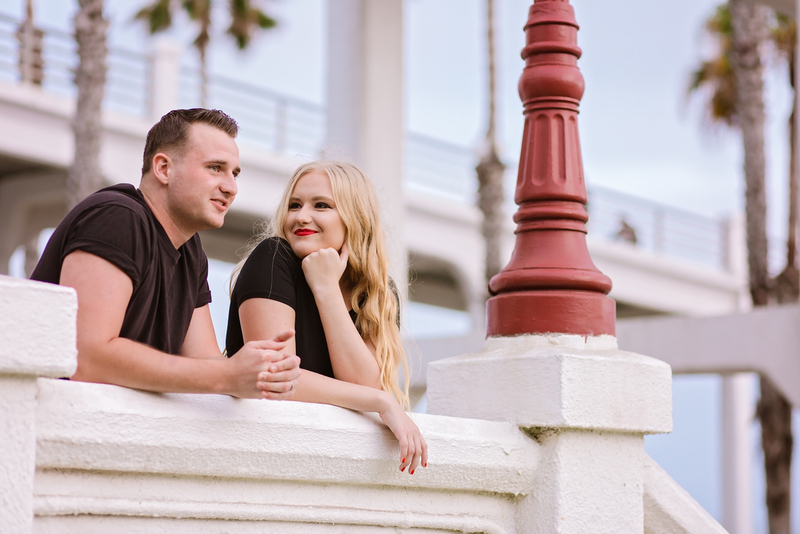 Nicolle and Cody thank you for being such a fun couple, and any photographers dream to photograph - here are my favorites from the shoot! ... and last but not least the video of our seranade.